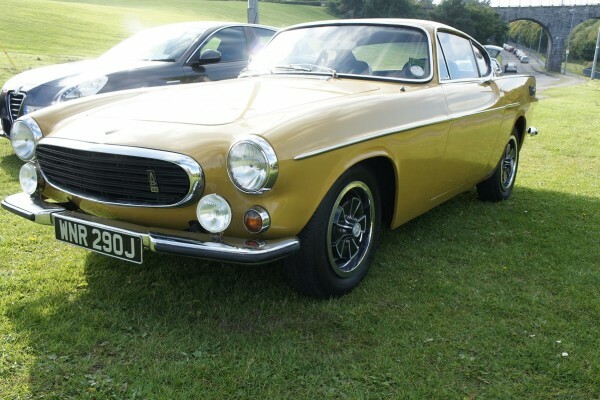 The P1800 was made famous by the hit TV series The Saint, starring Roger Moore and the P1800 owned by Irv Gordon of New York holds the Guinness world record for the highest recorded mileage for a single vehicle, having been driven over three million miles; testament to the robustness of Volvo’s design. 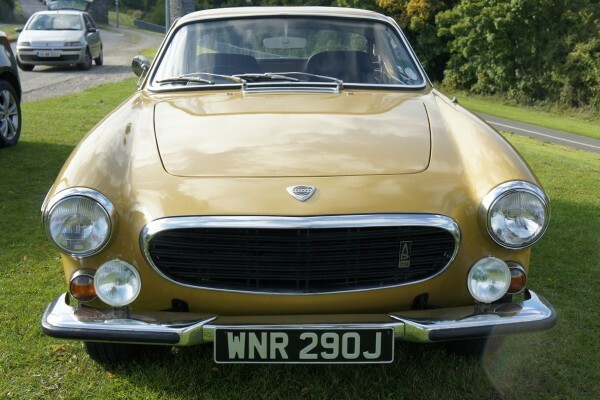 WNR 290J is a right hand drive P1800E built in 1970 and is finished in Safari Yellow complemented by a black leather interior. 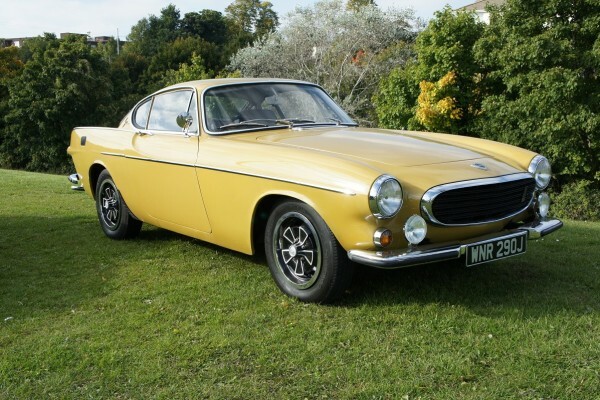 This Volvo P1800 model had been revised in 1969 and benefits by being powered by the B20 2.0 fuel injected engine along with four wheel disc braking. 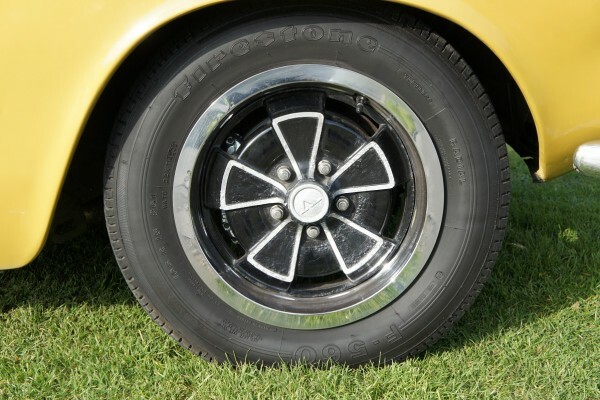 This car underwent extensive body restoration in 1998. 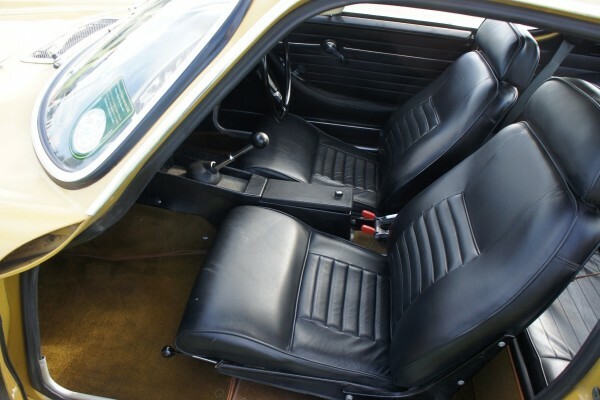 The seats were rebuilt with new leather covers along with new webbing front and rear. 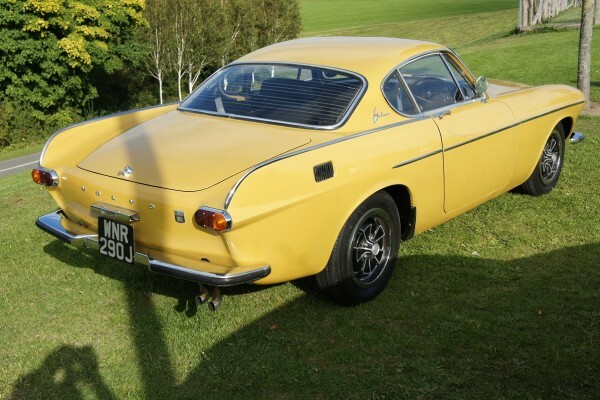 In 2001 it then passed through the hands of Sherwood Restorations who recall the car as being a very nice example that required no remedial work. 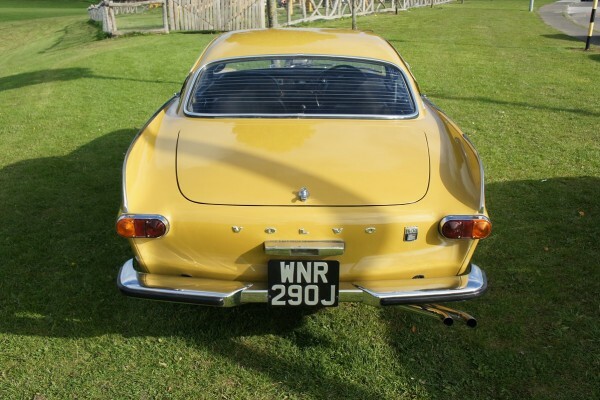 They sold the car to a Mr Simon Borrell. 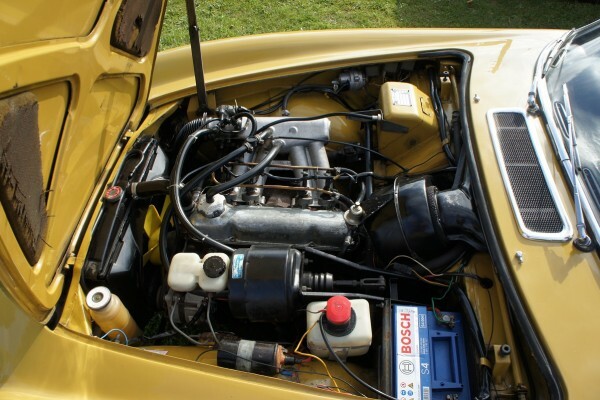 A note on file from Mr Borrell informs us that in 2002 (at around 40,000 miles) the engine was treated to a re-bore with new oversized pistons, new unleaded cylinder head, replacement oil pump, fresh bearings and new D camshaft and followers plus its crankshaft oil seal retainers were modified to accept modern lip seals. 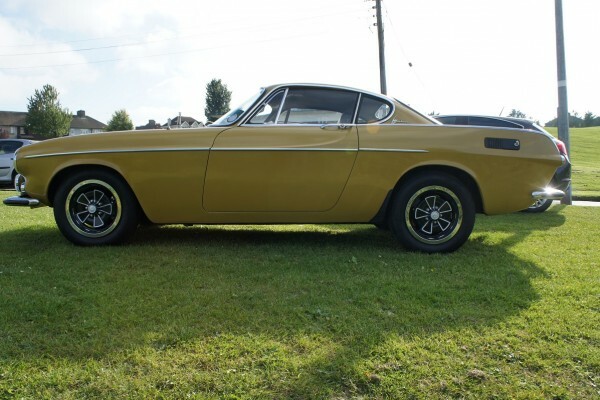 In addition to sourcing a fresh clutch and ‘new old stock’ gearbox, he reportedly had the rear brake callipers refurbished using stainless pistons. 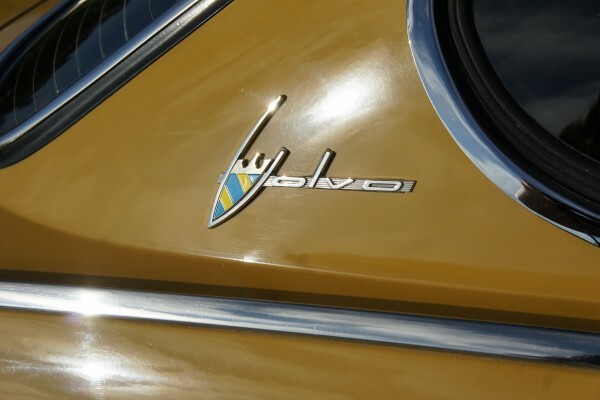 Recollecting his time with the Volvo he comments that “It really was a first class car, shame I sold it”. 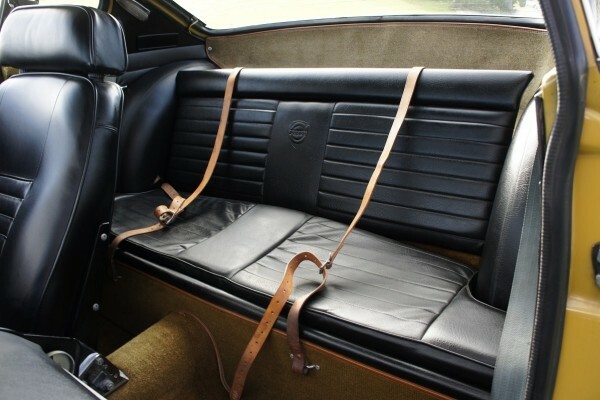 The spec includes overdrive, factory alloys and the rear seat leather luggage straps along with recently fitted electric power steering which has transformed this car into a potential daily driver such is the minimal effort now required to park it compared to the factory steering. Petronix electronic ignition is also fitted. 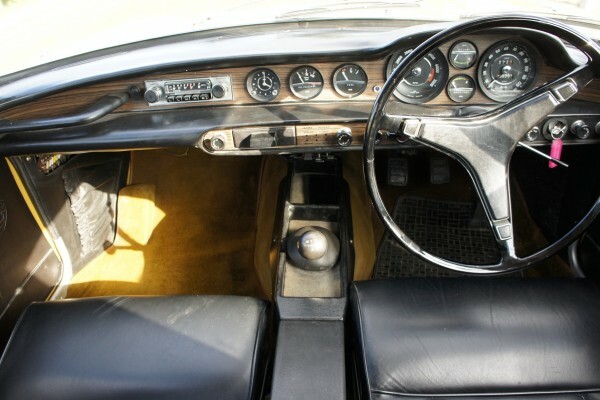 All switches, instruments and controls are fully functioning in this well sorted car. 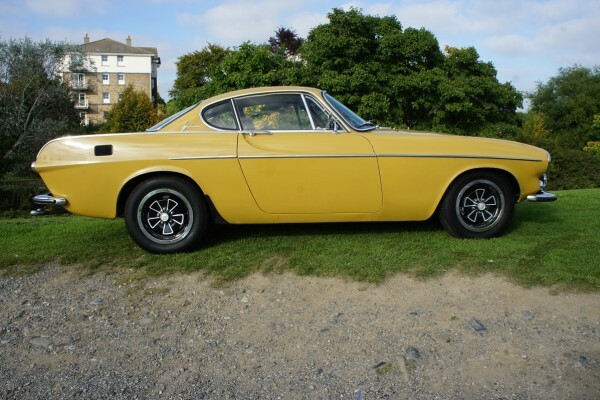 Recently it has had a new exhaust and rear shocks and springs. The history file contains 20 old MOTs dating back to 1975 along with a thick file of receipts going back to 1992. 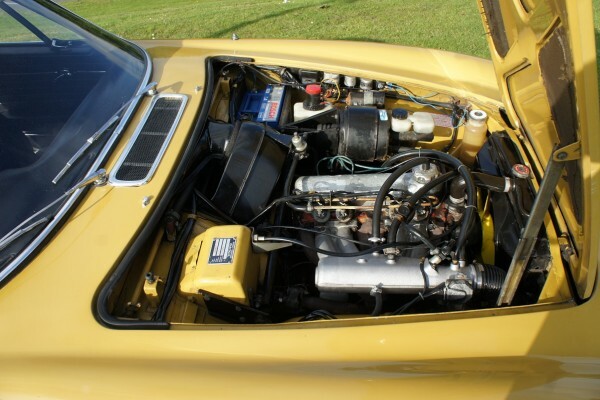 Incidentally the first MOT was carried out by Raymond Mays and Partners of Bourne Lincs (of BRM fame!) 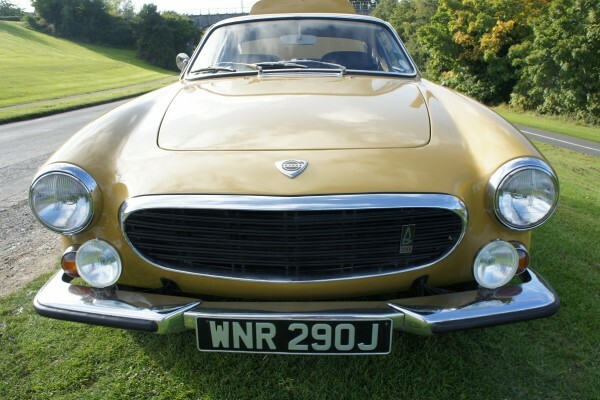 In more recent times the car has been residing in Ireland with the last owner covering 7000 enjoyable miles in it. 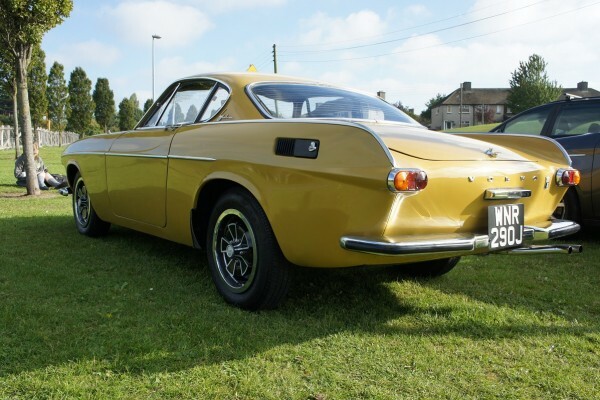 The Volvo P1800 has been widely tipped to be one of the cars to invest in for the future and this superb example should attract strong interest. 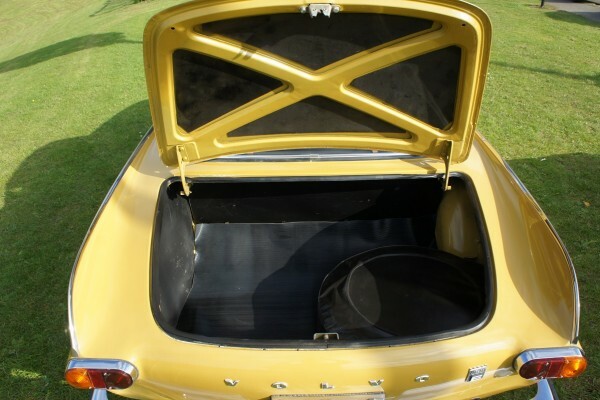 The car is currently registered in the Irish Republic. No VAT or duties are due on importation. We will provide NOVA certification and assist with re-registration in UK.